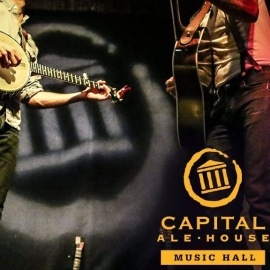 Boasting a beautiful classic Richmond atmosphere, The Music Hall at Capital Ale House hosts all genres and styles performed by both local and nationally touring acts. Extremely versatile, we pride our venue on being perfect for not only music, but everything from corporate events to wedding rehearsal dinners. 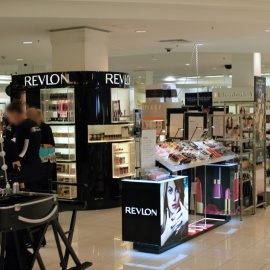 Our production is at a professional level, and our staff is exceptional. We like to bring an intimate and up close and personal experience to downtown Richmond, breaking down the fourth wall between artist and audience. 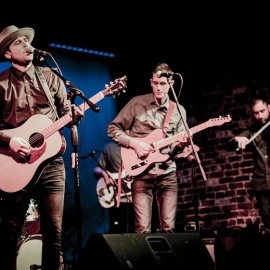 Our team of professionals have recently expanded our stage and installed a brand new, high grade sound system, making The Music Hall a new important player in the Richmond small venue music and event scene.